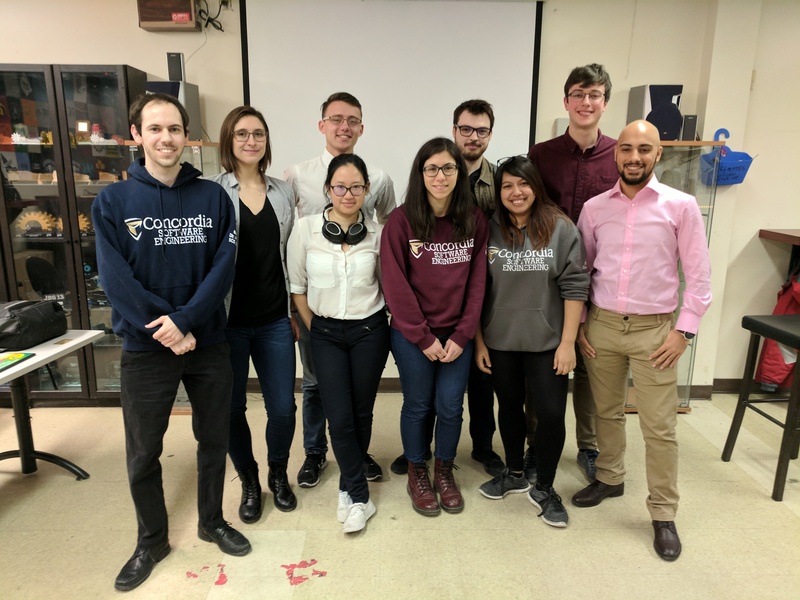 The Software Engineering And Computer Science Society (SCS) is an undergraduate student society under the Engineering and Computer Science Association (ECA), at Concordia University. The organization’s mandate is to promote Software Engineering, Computer Science and Computer Engineering at Concordia University. For more details about the society, you can refer to our constitution.